Helen Chin serves as the Program Director for Sustainable Environments at the Surdna Foundation. She leads the program’s work to develop and support communities of color and low-wealth communities in building accountability, alternatives and democratic muscle to promote infrastructure development that simultaneously aims to achieve racial equity, and economic, environmental and climate justice. 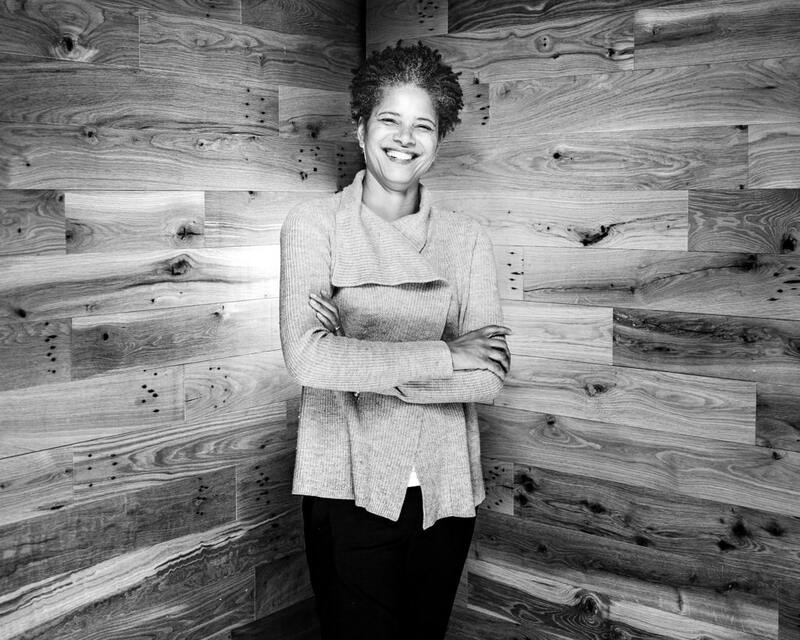 Prior to joining the foundation, Helen worked for West Harlem Environmental Action (WE ACT), leading initiatives on land use planning and transportation that were identified as core concerns by the community and New York City to advance its sustainability efforts. Helen also worked as Acting Deputy Director at the International Fund for Animal Welfare (IFAW), based in Yarmouth Port, MA, where she managed a grant portfolio that designed and supported programs in over 15 countries, providing indigenous communities with the skills and resources needed to preserve and protect natural resources and wildlife habitat. She spent a significant amount of time in Africa and Asia working directly with communities, and then she went on to consult for the Wildlife Trust of India, living in India for almost a year before returning to the U.S. Before joining IFAW, she was the Community Programs Manager at the New England Aquarium, where she created outreach and educational programs to cultivate relationships between urban families and leadership development programs to engage young people. Prior to that, she held positions with the Natural Resources Defense Council working on national environmental policies. She holds a Master of Urban and Environmental Policy and Planning from Tufts University and received her undergraduate degree in Political Science and Marketing at Pace University. Helen serves on the board of the Environmental Grantmakers Association.